17. 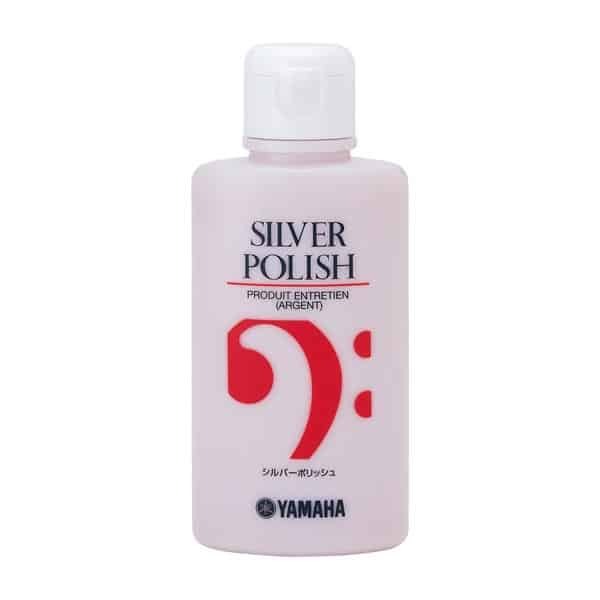 MEDIUM KEY – The preferred key lubricant for most instruments. 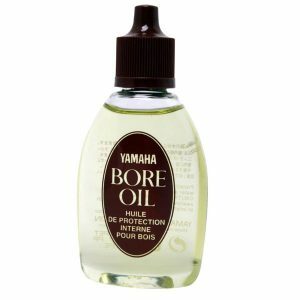 The viscosity of this synthetic is best suited to actions of average tolerance. Keeps keys moving quickly, smoothly, and quietly. 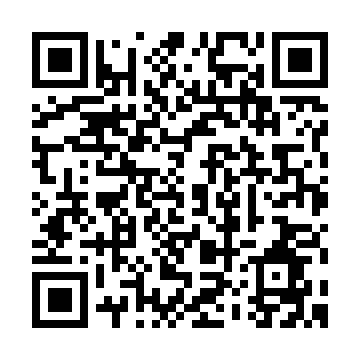 PN: H17-MK-22. 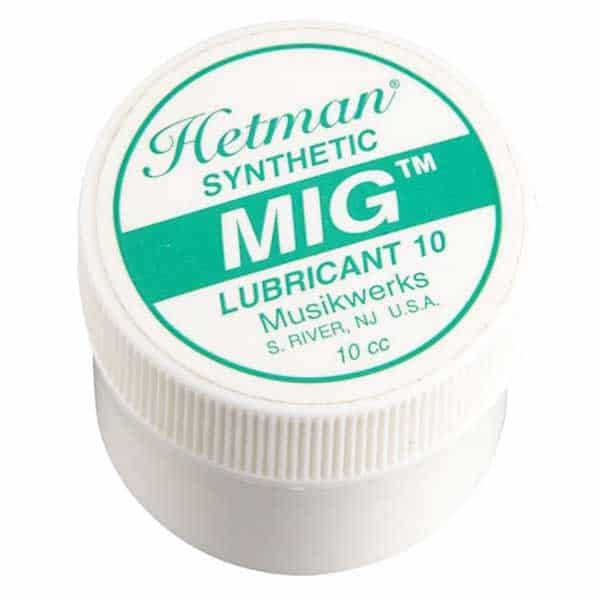 Hetman Synthetic Key Lubricants are specifically designed for musical instrument keys that utilize hinge tube and rod construction. 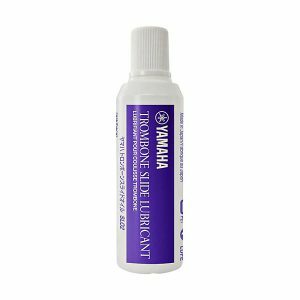 These high technology lubricants provide superior key action by establishing a tenacious, synthetic lubricating film between the hinge rods and hinge tubes. 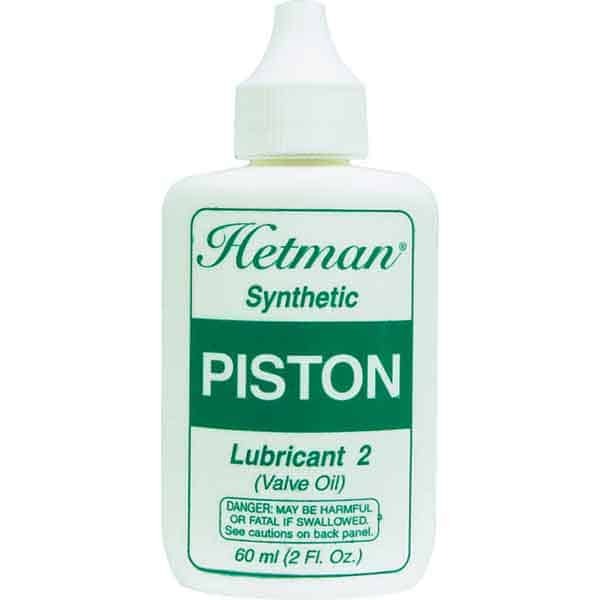 This protective synthetic layer reduces friction and wear, prevents corrosion of hinge rods, dampens sympathetic vibrations, and quiets noisy keys.